The trendy women’s fashion and jeans brand founded by Vichy Hassan in 1991 and acquired by the giant Chinese Trendy International Group, has started in 2017 a series of initiatives for its comeback. Step one of the operation was a huge investment in its brand identity with the aim to hit the market again. 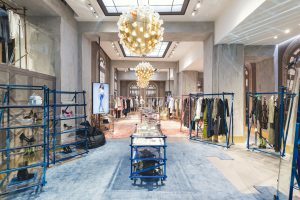 Step two was the opening a new 730-sq.-meter flagship store in Corso Vittorio Emanuele 31, where the new Miss Sixty branding strategy has its origin. A tailored scent allows the brand to express or communicate itself through another medium (the sense of smell), to have A 360º branding approach and to complete and enhance the branding message immediately the moment clients enter inside the store. 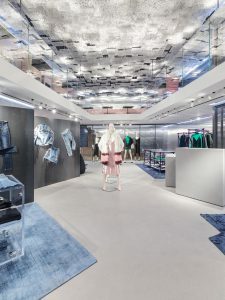 The brand since 2014 has opened 150 monobrand stores in China with a registered sales worth of €180 million. Future objectives are to grow the Chinese distribution to a total of 300 doors by 2020 and to open other flagships in almost every key cities of Europe by end of 2019. 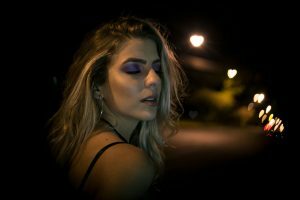 How does Miss Sixty smell? To answer this question you need to get to know its brand identity first. It is a feminine, ironic, exuberant, young, glamorous and sophisticated brand. It is absolutely Italian with Denim remaining one of the leading items of the entire production, with collections focused on teenagers and with an ever more recent glamorous evolution. It is an expression of Vichy Hassan’s soul. Hassan was born in Libya and moved to Milan with his family in 1967. He dedicated his whole life to fashion, creating collections that were inspired by traveling around the world visiting markets, discos in the suburbs of big cities, where new trends were born. Miss Sixty signature scent transports you in the mythical Garden of Hespéridés, to feel the fresh vibrations of fruit, the softness of flowers and the sweet sensuality of wood and white musk. An olfactory experience that induces to happiness and to exuberant and glamour experiences. 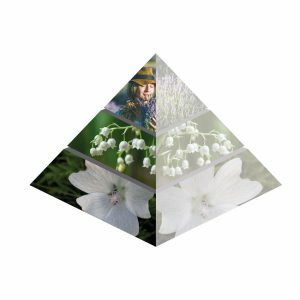 Green and woody notes of Lily of the Valley, Violet of France, Wildflowers and Hyacinth are accompanied with Hespéridées and aromatique notes of Lavender of France, Lemon of Sicily, Rosewood of Brazil, to surrender finally to the white musk attractive power. 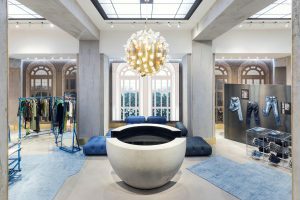 The signature scent is diffused inside the Milano flagship through hidden high-tech scent diffusers , made by Scent Company with an exclusive technology and a remote control system. Which is the signature scent of Monaco F1 Grand Prix and of Porsche Club of Monaco?